Being part of a Los Angeles Dodgers pitching staff that’s led by Zack Greinke and Clayton Kershaw, Brett Anderson is among those who fly under the radar. With a career that’s been riddled by one injury after another, Anderson bucked the trend in 2015 and proved to be a valuable commodity. Anderson made a career-high 31 starts this season, and had the opportunity to watch Greinke and Kershaw up close, which Anderson has said throughout the year he’s enjoyed and benefitted from. With the Dodgers splitting the first two games of the National League Championship Series, Anderson starts in the pivotal Game 3 on Monday. As much as the 27-year-old left-hander touched on his postseason start, Anderson also offered an interesting assessment on the Dodgers’ aces, and touched on what he’s learned from the two. “They’re about as polar opposite as you can get. 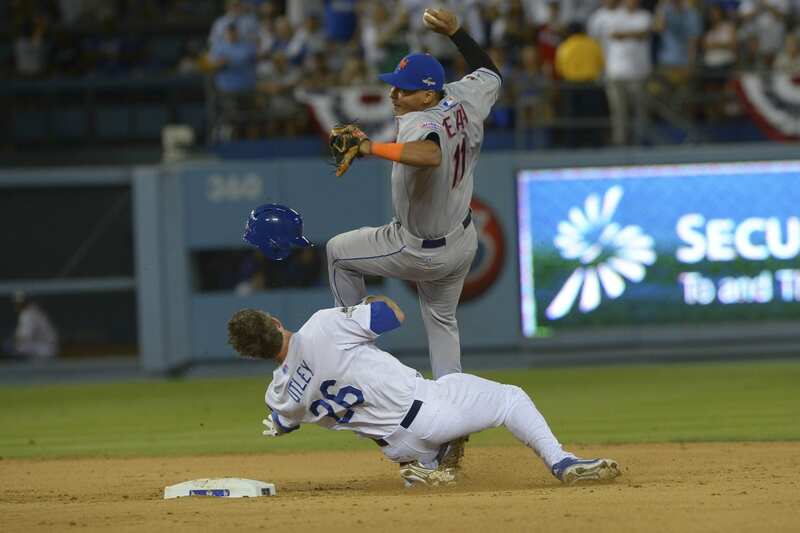 The cerebral kind of calmness and professor-like stuff Greinke does,” Anderson said. When told of Anderson’s comments, Dodgers manager Don Mattingly added for as much as Greinke and Kershaw are perceived as opposites, similarities exist. “The way Brett described them, I see them both that way. 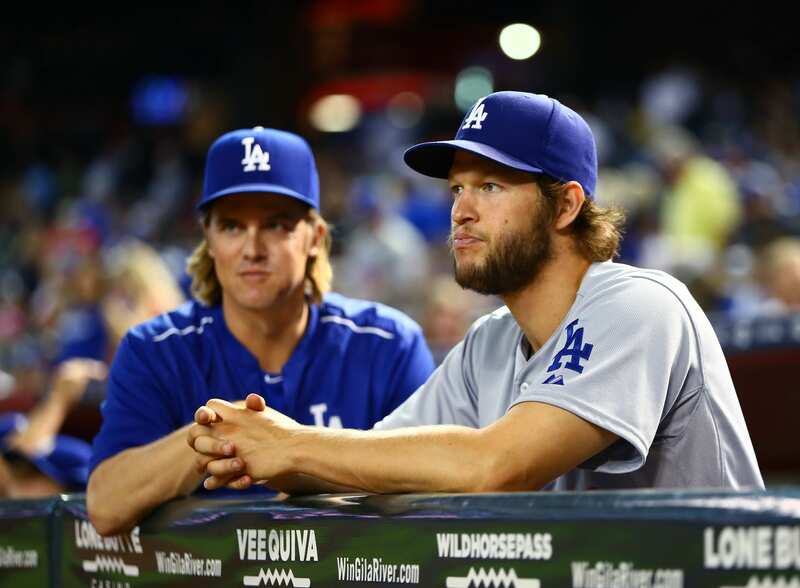 Zack is a bulldog, you just don’t see it emotionally like you do with Clayton,” Mattingly said. Unfortunately for the Dodgers, they’ve yet been able to truly cash in on Greinke’s and Kershaw’s dominance. Game 6 of the 2013 NL Championship Series is as far as they’ve advanced in the postseason, and they could be bounced in the first round for a second straight year. Greinke can opt out of his contract following the 2015 season, which he’s widely expected to do given the career year he’s had.